An iconic Denver park full of history and wide open spaces. 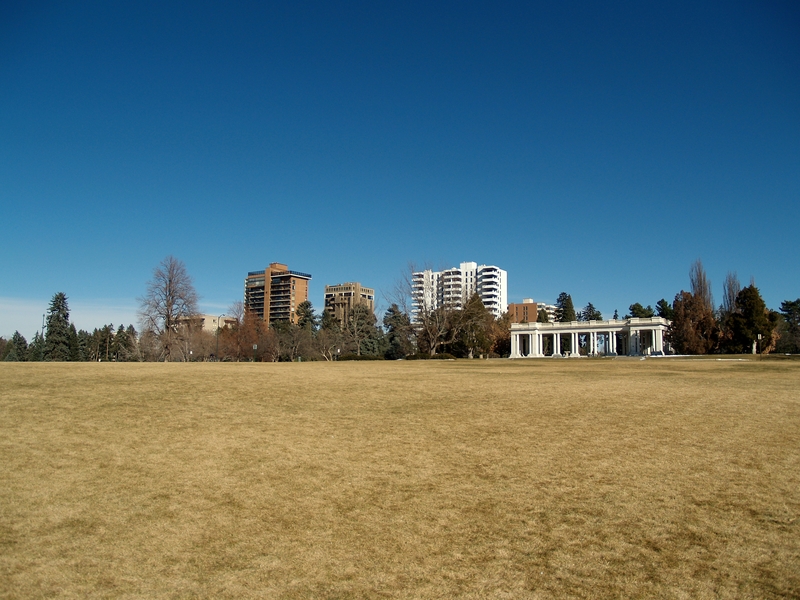 Cheesman Park is one of Denver’s oldest parks and one that is alive with visitors every day of the year. Its pavilion, The Walter Scott Cheesman Pavilion, is a Denver icon that has been host to many weddings and events since it was dedicated in 1908. Image from Denver’s Capitol Hill Neighborhood by Amy B. Zimmer. 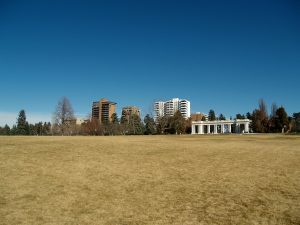 It’s not only the history of the park that makes Denverites love it so, it’s that Cheesman Park is a great place to go for a jog, take a stroll with a friend, sunbathe, ride a bike, throw a frisbee, fly a kite or play on the playground. It’s a green oasis close to many residences and businesses in Denver with easy access and parking. Playground Overview: The Cheesman Park playground is a metal and plastic structure that is certainly not new, but is in good condition. The playground surface is sand. Thanks to some lovely, large trees, this playground does have some shade coverage. Features of the playground include slides, swings, bridge element and bouncy ride-on toys. Bathroom Options: There are port-o-let toilets in the park near the playground and also near the pavilion. Parent Tip: Parking is only allowed on one side of the road that passes through the park, so the best way to park near the playground is to enter via 12th Ave. 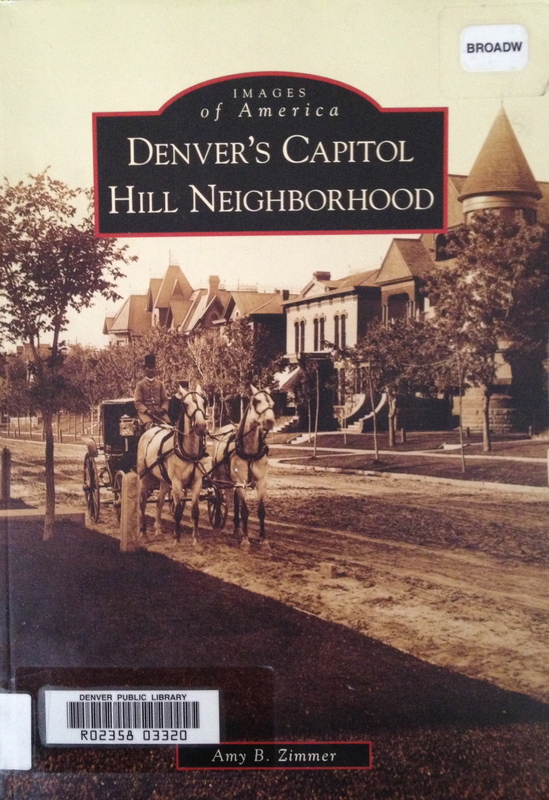 Discover the rich history of Denver’s capitol hill neighborhood! 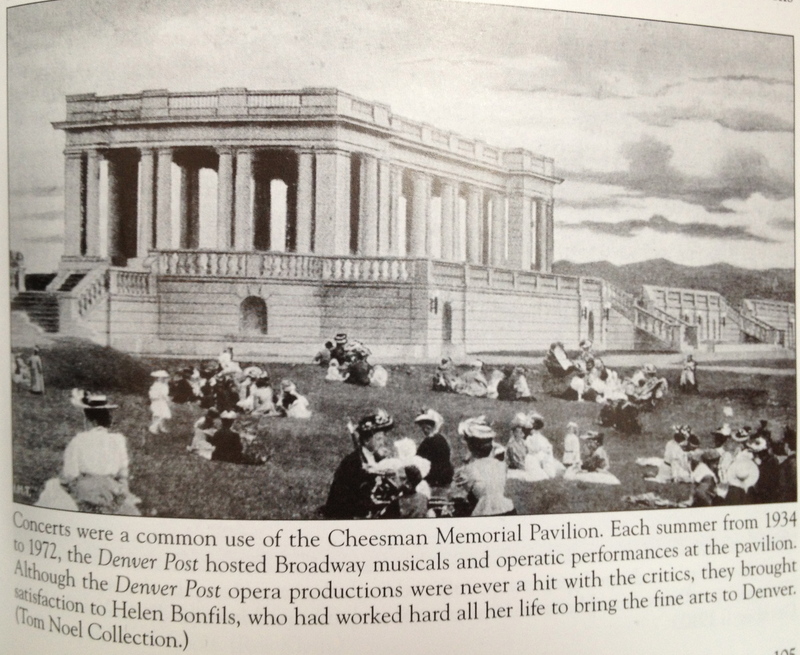 History Research: Learn more about the park at CheesmanPark.net or at the Cheesman Park Advocacy Group website or check out Denver’s Capitol Hill Neighborhood by Amy Zimmer from your local library.